The CHURCH and other faith-based organisations have been targeted by the Ministry of Health (MoH) as part of a campaign to improve attitudes and behaviours among vulnerable high-risk groups such as homosexuals and prostitutes, and to reduce the spread of HIV/AIDS. Under a programme dubbed the Surveillance, Prevention and Control of Diseases, the ministry is to dole out $22 million in the 2015/2016 fiscal year to faith-based organisations to develop and implement discrimination-reduction strategies. In addition, $16 million is to be spent on supporting the capacity building of people living with HIV/AIDS and community-based organisations. Approximately $298 million is to be spent next year on the programme, which is funded by grants from the United States Agency for International Development. 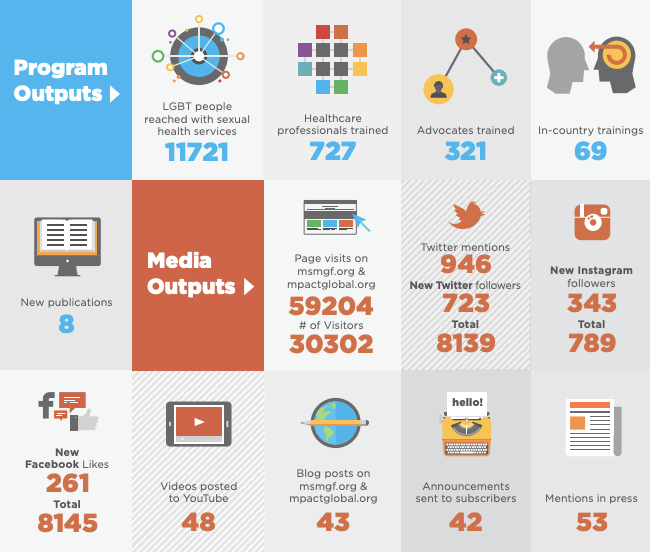 At least 4,535 homosexuals are to be targeted for small-group level HIV preventable interventions. Additionally, 6,537 prostitutes will be targeted for similar interventions during the course of the fiscal year. The Surveillance, Prevention and Control of Diseases has among its objectives the reduction of HIV transmission by delaying initiation, promoting abstinence, and increasing condom use among sexually active adolescents. It also seeks to reduce the stigma and discrimination surrounding HIV/AIDS.